What can you expect as a company from an applicant with a CNaVT certificate on his CV? To answer this question, Inge Reinders and Sarah Smirnow give us a look into the workings of the CNaVT: what is the CNaVT exactly? What are the exams? What do the exams measure? What is the underlying vision towards language? How do we guarantee quality? Every year, the CNaVT develops five different exams for people all over the world learning Dutch as a foreign language. The project is a Flemish-Dutch collaboration and is carried out in Leuven. The CNaVT was founded in the 70s, was thoroughly revised in the 90s and is currently being innovated again. At the end of this presentation you will have a good idea of what the CNaVT is … and what it is worth. Inge Reinders and Sarah Smirnow work for the CNaVT as scientific members of staff. The Value of Language invites companies and organisations recruiting multilingual staff to discuss language tests and language certificates. Do language tests and language certificates reveal what you want to know? Do you share our underlying vision towards language? 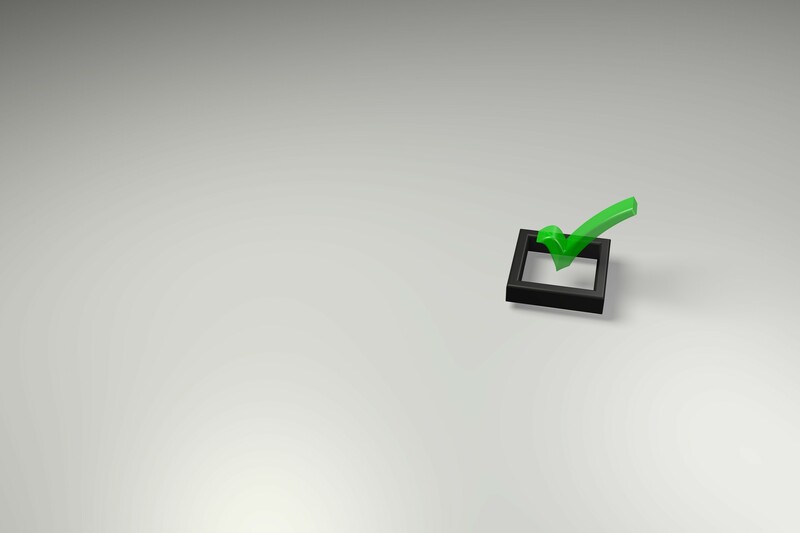 What is the worth of a test or certificate on an applicant’s CV for your organisation? Come to the Language Conference at The Value of Language, share your insights and experiences and participate in the discussion.